The Goodwood Revival, which takes place annually at Lord March’s Goodwood Estate in southern England, offers the best of everything. 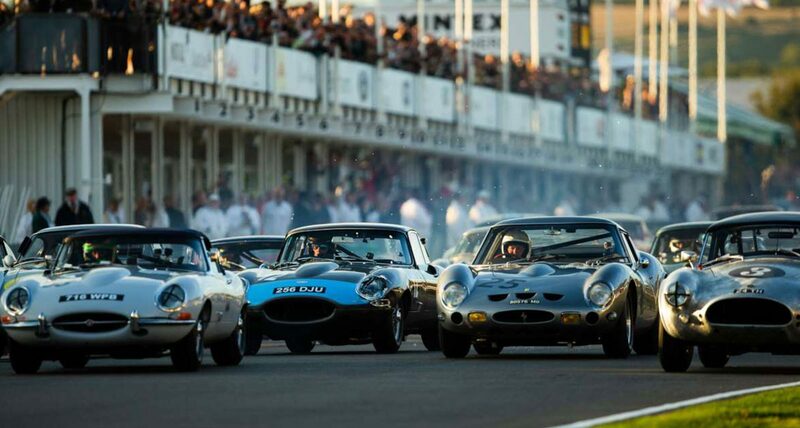 During the day, brave drivers and collectors race vintage cars (worth untold millions) around a circuit. Champagne and Pimm’s Cups are flowing in the many private pavilions. Then, take flight in a vintage airplane, watch the fashion show, or wander the expansive grounds getting an up-close look at some of the rarest cars in the world. Oh, and everyone dresses in period-correct ’40s, ’50s and ’60s garb, even the drivers and marshals. The more you lean into it, the more fun you’ll have.